Rapid Loss promises to keep you filling full up for longer, helping you lose those excess kilos. Find out everything you need to know about Rapid Loss. Optifast is designed for people who are in danger of weight-related illnesses. Find out what the Optifast program involves and if it works at Canstar Blue. Could you lose weight if you Slim Right? Slim Right from Nature’s Way is a three-step program to a healthier you. But does it really work? Canstar Blue’s review will help you find the answer. How does the Atkins diet work? What foods can you eat? 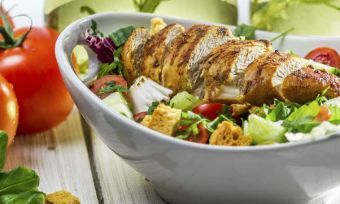 Find out everything you need to know about the Atkins diet at Canstar Blue. FatBlaster is a bold brand with a program for big weight loss. How does it really stack up? Canstar Blue’s review has everything you need to know. 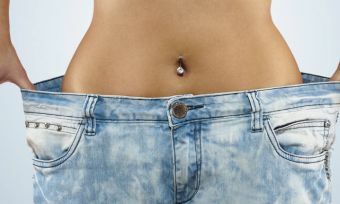 Celebrity Slim: Could you lose weight like a star? Celebrity Slim is all about eating little and often, but could you lose weight like a star? Find out about Celebrity Slim’s product range at Canstar Blue. 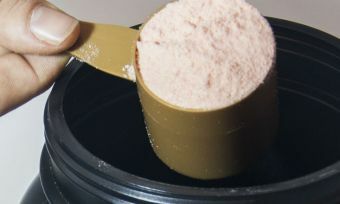 IsoWhey is a protein-packed brand of weight loss shakes and other snacks. 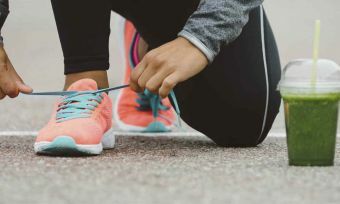 Is it good for losing weight? Read Canstar Blue’s review. 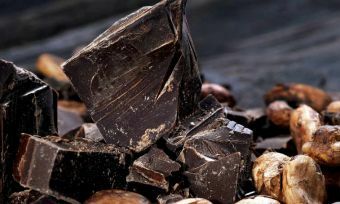 Everyone knows regular chocolate is bad for you, but there is a form of chocolate that actually has health benefits. Find out all you want to know about cacao. The problem with snacks is they’re often unhealthy. 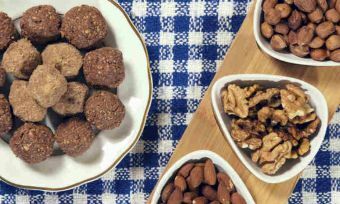 However, there are a growing number of healthy snacks available to buy. This is our review and comparison. Is it time you got to know goji berries? 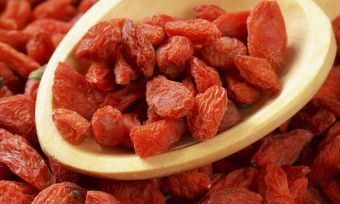 What are goji berries? What are the health benefits of eating them? Find out everything you could want to know about goji berries.